Normally the locations are located around the Sydney CBD surrounding areas. 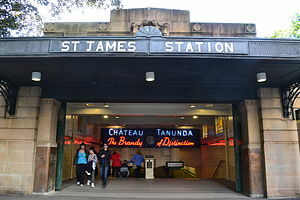 So it should be very close to one of the major stations like Town Hall, Wynyard and Central. Call 0426 547 966 to get the instructions and exact address. You can park on the street, especially easy to find street parking on the weekends & public holidays. Public parking is lower rates in weekend and public holidays. So weekend and public holidays are also good time to visit our room.